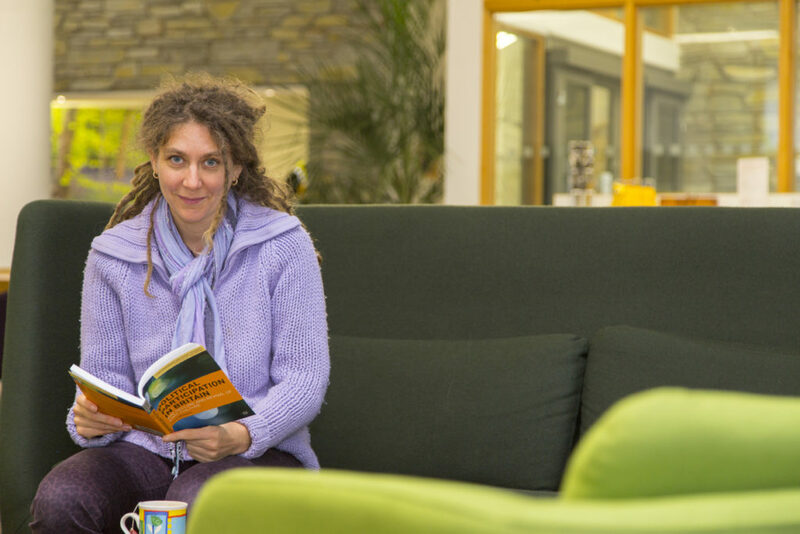 Clare Saunders is Professor of Environmental Politics at the Environment and Sustainability Institute, Penryn Campus. Her work is mostly about social movements, protest and political participation. She has recently become interested in how political acts are woven into everyday lives, such as through resisting fashion trends, cultivating an individual style and repairing and mending clothes. Clare is PI of the AHRC-funded Designing a Sensibility for Sustainability project, which involves a small group of participants in hands-on workshops exploring the clothing life cycle. The project uses a range of creative methodologies to assess whether these practices encourage people to think, feel and act about clothing in a more sustainable manner.